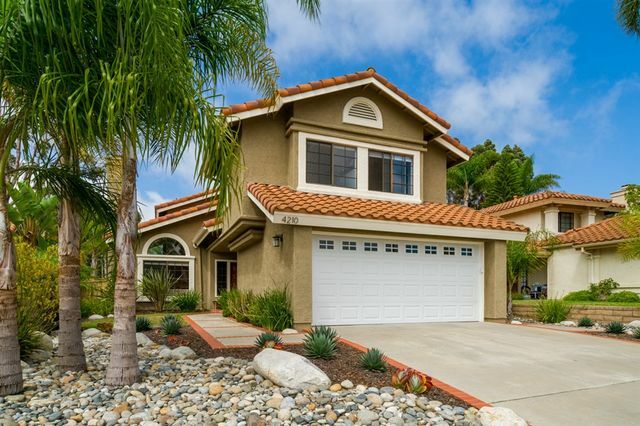 Crest Del Mar Condo with a 2 car attached garage. Two master bedrooms with walkin closets, high ceilings,carpet with washer dryer and refrigerator included. There is a fireplace in the living room and a gated front patio and a balcony off the kitchen for barbequing. Large storage area in the garage. Nice grounds in the complex and they have a pool, 2 spas and a fitness center. It is in a great location with walking distance to restaurants, markets and shopping, plus a large theater. Close to the beach. Highly Desirable Move-In Ready Townhouse in The Groves! This Upgraded 2Bd/2.5Ba Unit is in Meticulous Condition and has a Great Open Floor Plan. It Features Updated Beautiful Birch Wood Floors on First Floor & Stairs, Upgraded Kitchen Cabinets and Quartz Counter-top, Central AC, Granite Counter & Tastefully Designed Tiled Shower in Master Bath, New carpet in the Bedrooms, Custom Cabinets in the Closets, Dual Pane Windows, No Popcorn Ceilings, One Car Garage & a Good Size Patio for Entertainment. Stunning CUSTOM estate on expansive private lot. 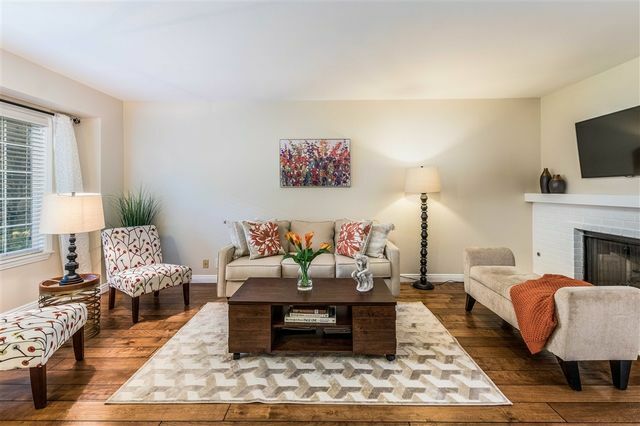 Beautifully upgraded with the finest materials; natural stone & hardwood floors. Pure luxury living with detached guest house, 5 car garage, FIRST FLOOR MASTER SUITE & gym, 7 bedroom suites, bonus/game room off children's' rooms, Wine Cellar, Dacor & SubZero appliances, two kitchen islands, Media Room, gorgeous wood paneled office, open-air outdoor kitchen, a putting green, resort style pool and lovely mountain views. Pure indulgence. A must see! This beautiful former model home has it all! Entertainers delight with 3 BR's, den & loft. Large kitchen island with farmhouse sink, ss appliances, custom backsplash, pull out shelves, upgraded cabinetry & flooring. Solar, tankless water heater, plantation shutters, whole house audio, entertainment center downstairs & upstairs, desk in loft, ceiling fans, wainscoting,epoxy floor in garage. Beautiful landscaping with built-in barbecue and private back courtyard. Very quiet & walking distance to schools. 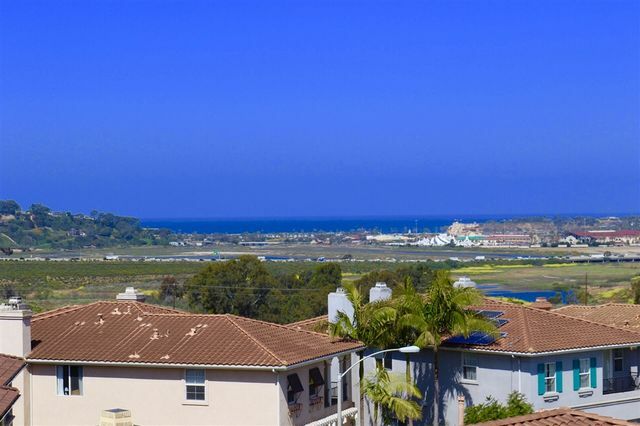 Highly upgraded 5 bedroom home w/ Ocean and Del Mar valley views. Cul-de-sac location. 3-car garage w/ oversized driveway. Massive 9' x 16' Hawaiian sliding glass pocket doors in Family & Kitchen. Modern kitchen w/ Subzero, Wolf, and Viking appliances. Full Colonial wainscot throughout. 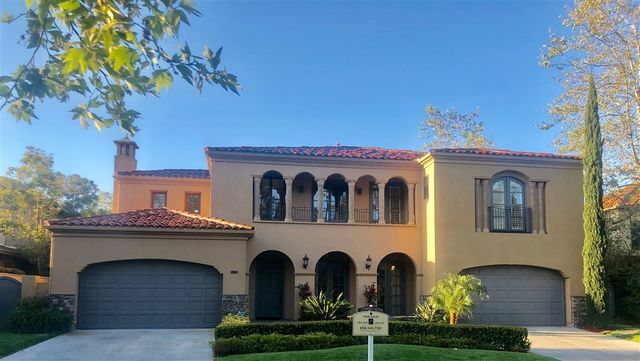 4 Fully remodeled stone showers w/ European glass doors; 3 real wood burning fireplaces, wine closet, 8 person pebble tec spa w/ natural gas tiki torches. Stunning balcony with panoramic sunset views. Great Opportunity to live in one of the most desirable and newer complexes in CV. High ceilings, hardwood/tiles floors, new carpet in bedroom, large open kitchen with SS appliances and granite countertops, central air and heat. Full size washer/dryer in unit. Owner pays water, trash & sewer. Gated complex, BBQ area with fountain, fitness center, assigned parking in underground garage. Elevators. Mins to beach & Del Mar racetrack. 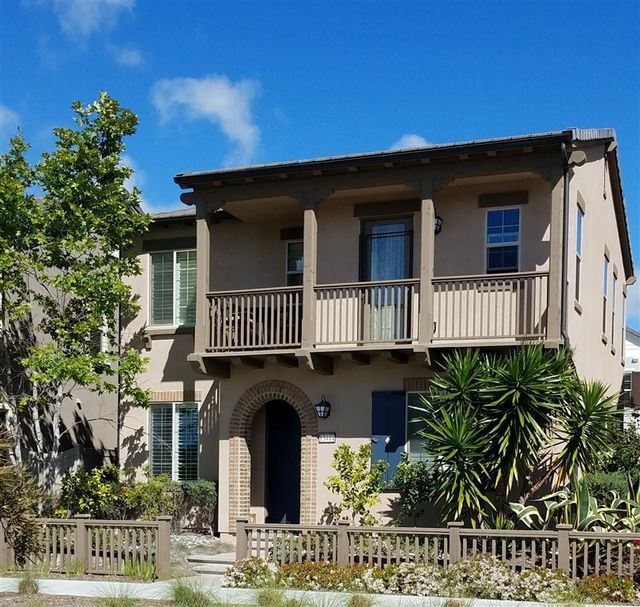 Walking distance to Community Center, Del Mar Highlands & One Paseo!